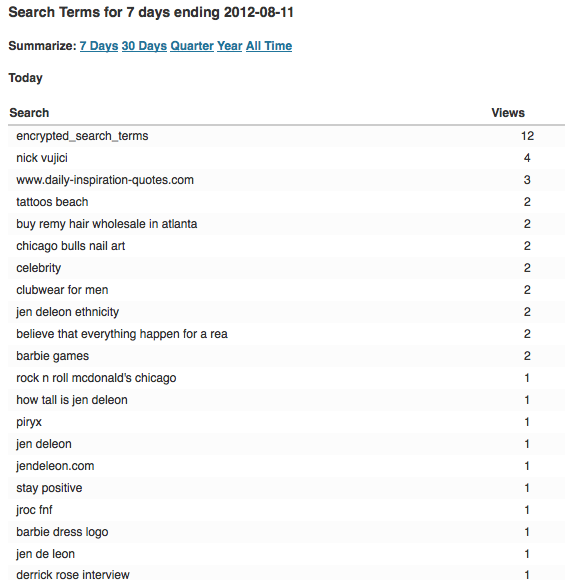 My site stats (search engine terms) for today had two things that stood out to me: Jen DeLeon Ethnicity (twice) and How tall is Jen DeLeon? 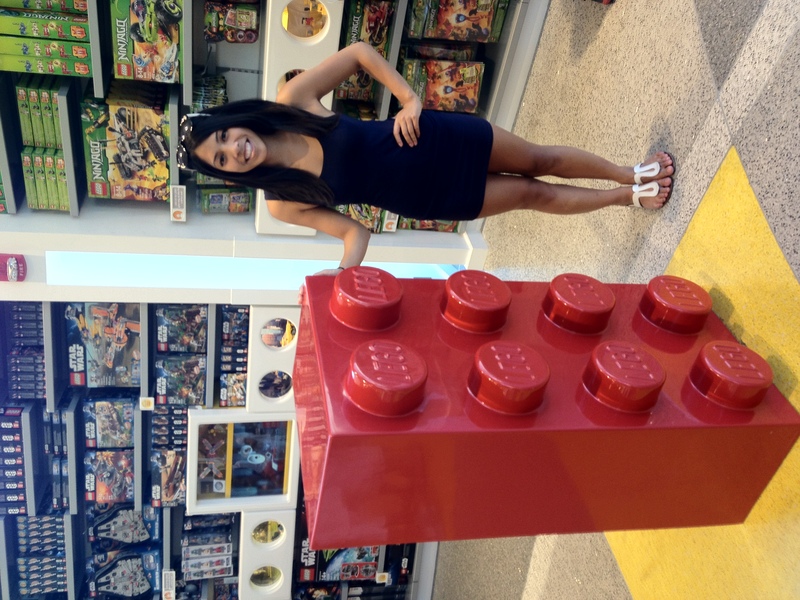 The answer to those questions are 100% Filipino (I know, I don’t really look like it) and 4’11.5″ (anytime I round up, people call me out and say I’m lying). 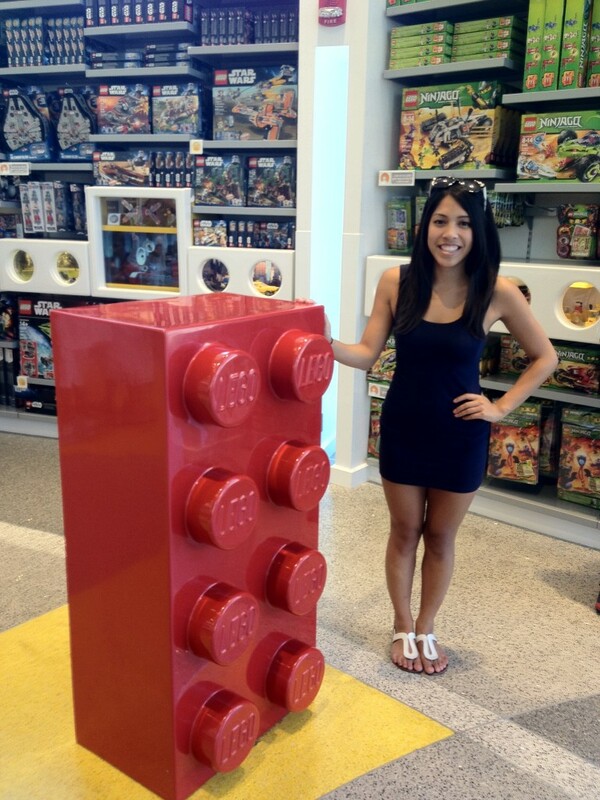 And to make this post more fun, I have added a picture of me in Los Angeles next to a giant Lego. If you’re curious about anything else, tweet the questions to me!